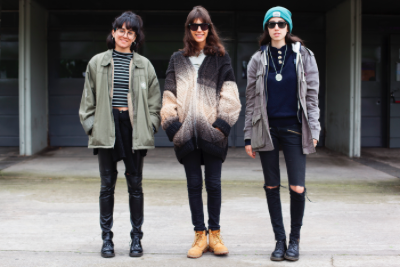 Expect post-punk energy and psych haziness from the addictive Argentinian trio. Moving further and further towards garage party bands, 'Celebrate Life' gives a tantalising indication of how much fun these shows are going to be. Las Kellies are back in Europe this month and next, with dates in the UK, France and Spain.